Do you feel stuck in life and/or in relationships? Do you wonder why life can be so challenging? If you answered yes, then we can help! At M.E. 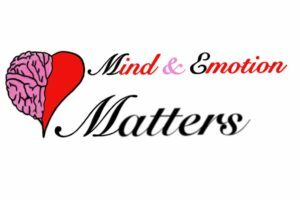 Matters we work with Individuals, Couples, Teens, & Families. Schedule, your free 30 minute consultation today!